I don’t typically talk about books in advance of their release month. First, there are too many books to read for the blog, so I rarely get a chance to read something well in advance. Secondly, there really isn’t much point in me talking about a book that folks can’t get their hands on immediately. However, I am going to make an exception for a book that I just completed last night. I should tell you, I have long been a believer that sometimes books find their reader at the time when that reader needs the book the most. I also believe that we, as readers, take from a book what we most need at that time. This is largely why one can read a book a second (or tenth) time and get something completely different from it. 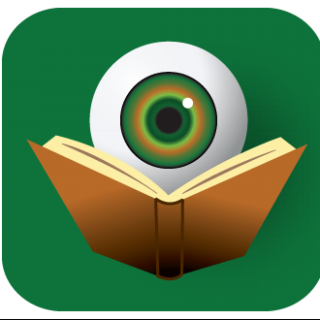 It has less to do with the book and more to do with the reader. While at this year’s BookExpo America in New York City, I had a list of books that I knew I had to pick up for coverage on the blog. And then there were a few books that were not necessarily mystery/thrillers, but were still books that I just felt I had to obtain. One of those books was Belzhar by Meg Wolitzer. I could go into a litany of reasons for why this book attracted me, but instead I will simply provide you a few highlights: Special Topics in English, Sylvia Plath, boarding school for troubled youth, journal-writing, fantasy world, deep sorrow, death and acceptance. This list is like catnip for my inner soul. While this is the perfect book for English majors, Sylvia Plath fans, and journal aficionados, what it really is is a book for all people. For anyone struggling to find their place in the world, struggling to understand the world, struggling to BE – and isn’t that everyone? Allow the book to embrace you and feel its healing powers. BOLOBOOKS: Thank you @MegWolitzer for Belzhar. It is a BOOK that spoke to my HEART. Spoke to me of my PAST & of my FUTURE. I am changed because of it! 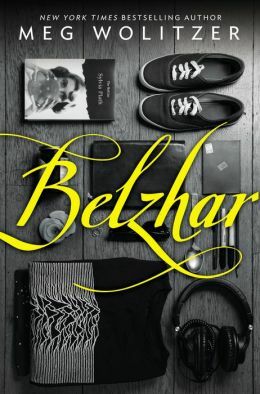 Meg Wolitzer’s Belzhar will be released on September 30, 2014. Mark your calendars and pre-order today!